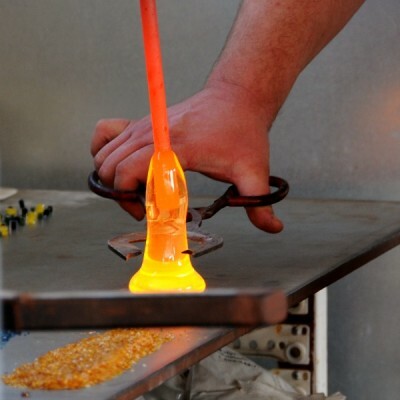 Want to learn to blow glass on your own or experiment with combining metal and glass? Join one of our advanced classes. These classes are only offered once or twice a year. Class size is very limited. Most tools, materials and supplies are included, unless otherwise noted. Prior glass blowing experience required. In this 4 week class you will learn team building and the basic skills required to work independently in front of the furnace. This is a skill focused class. All materials and tools are provided. 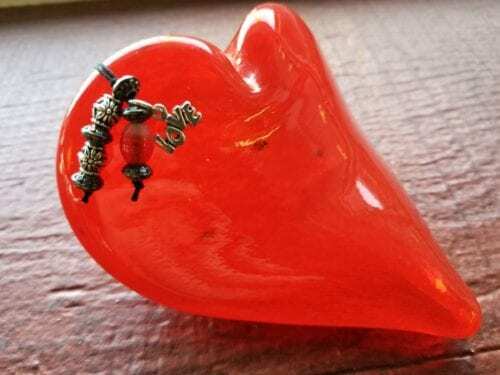 Intro to Hot Glass is a prerequisite. Masters level class for experienced craftspeople only. Students must have a minimum of intermediate level skills in at least one of the following areas; illustration, fabrication in metal, wood, ceramics, glass, plastic or paint. Students must “apply” by sending an artist’s statement, a bio and four digital images of the work. The class consists of the following topics; Safety procedures, Introductions and class overview, you can expect to learn, Designing for mixed media, Introduction to tools, tool operation and maintenance, Ideas to paper, Develop a resource list and build plan, Acquire materials, Transfer designs, Cutting and shaping, Rough finish, Casting, Final finish, Final assembly Students will co-create a class student project to be completed within the session. Students will concurrently create a personal project. All power tools and equipment, glass tools, adhesives, and abrasives are included. Expendable supplies are supplied by the student. This program is limited to five students Eight week session.